Jaben Ryan is the voice of Sydney’s radio workday. 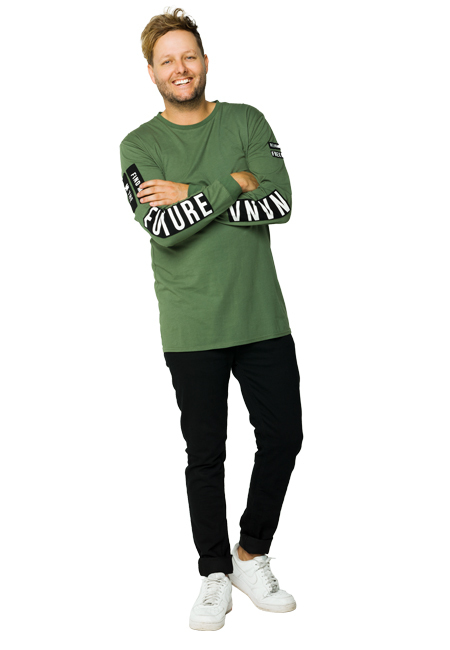 Starting his career as part of the radio street team to now hosting a daily show on 2Day FM, his hard work and natural talent has helped in building his reputation in the media and entertainment industry. 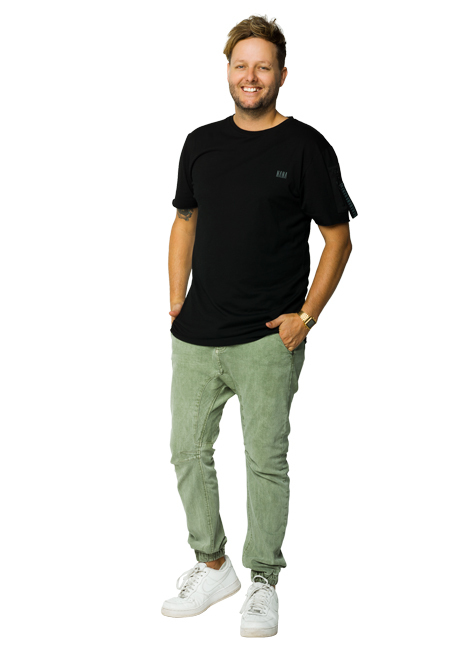 With years of on air experience across various radio networks in Sydney, Melbourne, Adelaide and Geelong, Jaben is an established Broadcaster, DJ and Presenter. Since 2011 Jaben has been heard on radio across the country from hosting his national daily workday show on Nova and Nova’s Fresh 40 Countdown. 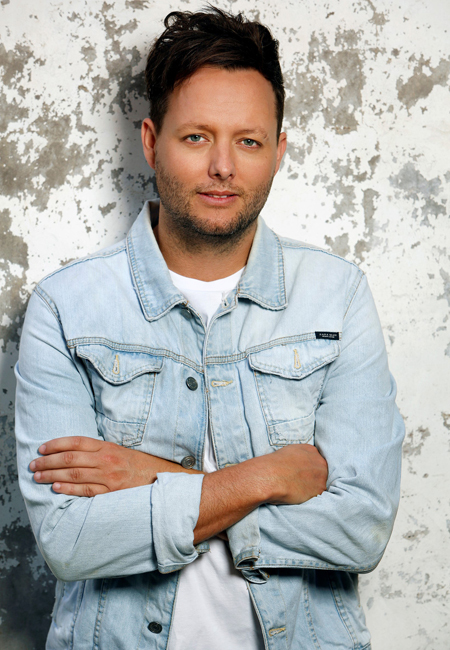 He regularly filled in on Nova’s Kate, Tim & Marty Drive show and Fitzy & Wippa, as well as hosting his show live from London’s iTunes Festival while co-hosting with international music talent including Sam Smith, Adam Levine, Jesse J and 5 Seconds of Summer. Jaben’s not just radio talent. prior to his move to Sydney, Jaben has hosted at the Adelaide Fashion Festival, Caulfield Cup Carnival, Melbourne F1 Grand Prix, charity and red carpet events to great reviews. He has also hosted pop culture segments on TV such as Channel 7’s The Morning Show, commentating on the latest news in music and entertainment. Adding to his skills as a seasoned presenter, Jaben is also an accomplished DJ and MC and is often found behind the decks or on the mic at special events. These include Melbourne United NBL home games and the T20 Big Bash League. In 2017, Jaben was also the Ground Presenter for the mighty Melbourne Storm hosting in front of huge crowds at AAMI Park for the entire rugby league series.